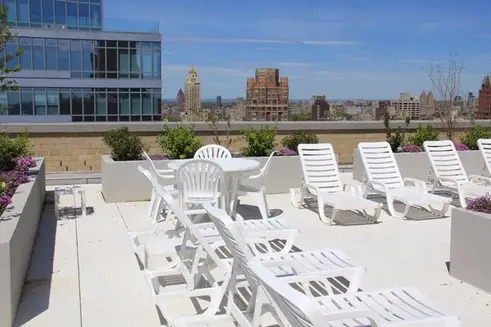 At the intersection of East 75th Street & Second Avenue on the Upper East Side is The Fairmont, a 33-story rental building owned by Glenwood Management that is currently leasing with one month of free rent on one-year leases. The property is within the Lenox Hill neighborhood and has one- and two-bedroom apartments available priced from $3,387/month and $4,945/month, respectively. Erected in 1979, The Fairmont at 330 East 75th Street offers renters a classic city-living experience in one of the most regarded areas of Manhattan. Apartments are gracious and spacious and many have balconies with delightful views. Homes have various features dependent on the layout, and floorplans may include entry foyers, spacious terraces, enclosed or pass-through kitchens, and walk-in closets. Apartments are sunny and bright, and many of the bedrooms are king sized. Some can be converted to create an additional bedroom. The property is distinguished by its elegant circular driveway with fountains and landscaping. There is a two-story lobby with a 24-hour doorman, valet and maid services, and an attended garage. There is also a fitness center, children's play room and rooftop sundeck with expansive views of the city. 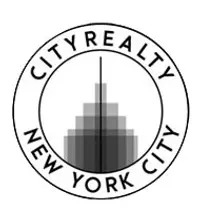 It is just a short walk from both Central Park and the East River waterfront, and there are plenty of shopping and entertainment options nearby. 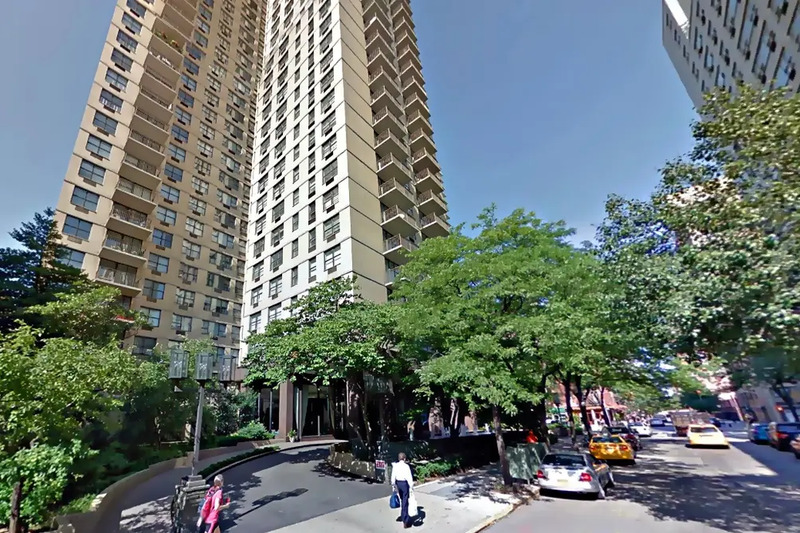 See floor plans for available units and read more about Lenox Hill below.